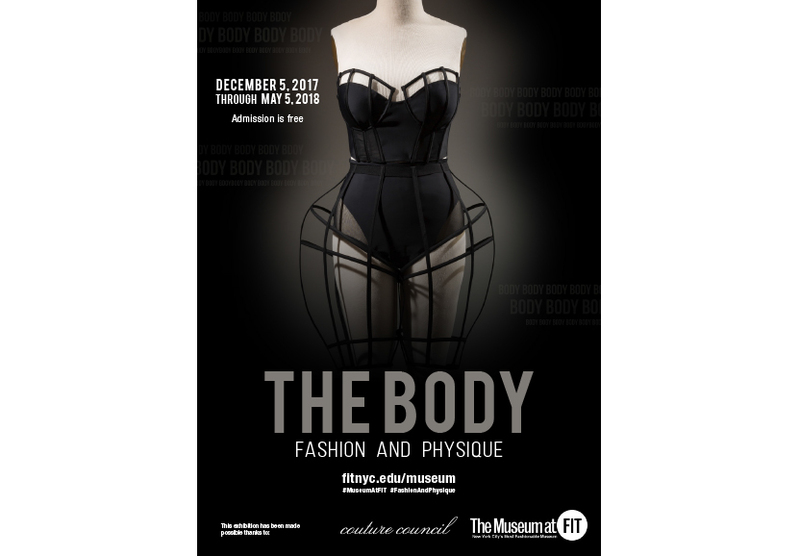 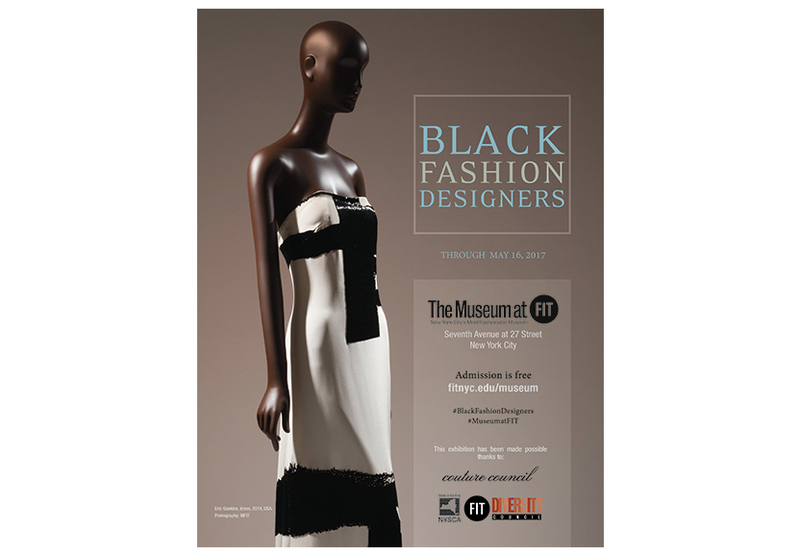 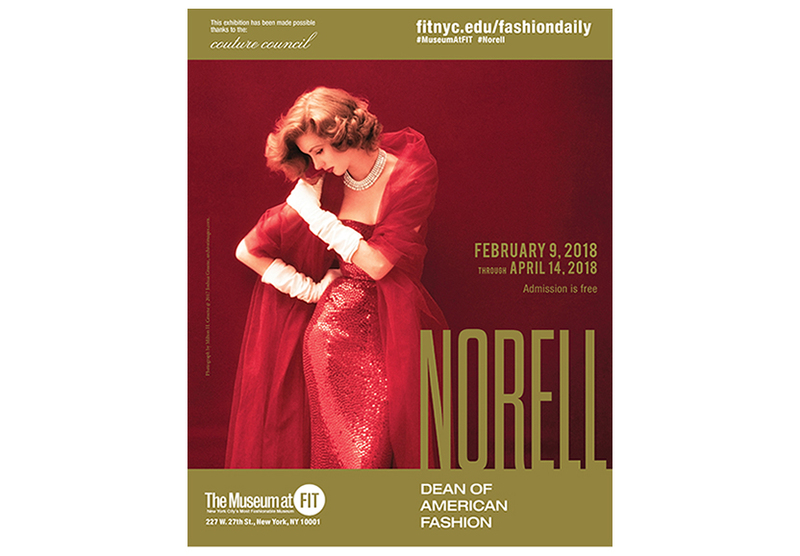 The Museum at FIT is one of a select group of specialized fashion museums in the world. 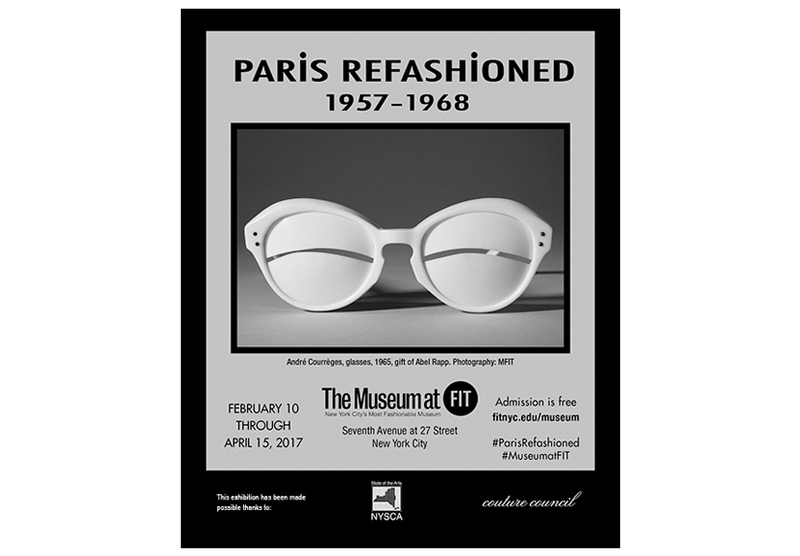 The museum works to produce exhibitions, programs, and publications that are both entertaining and educational. 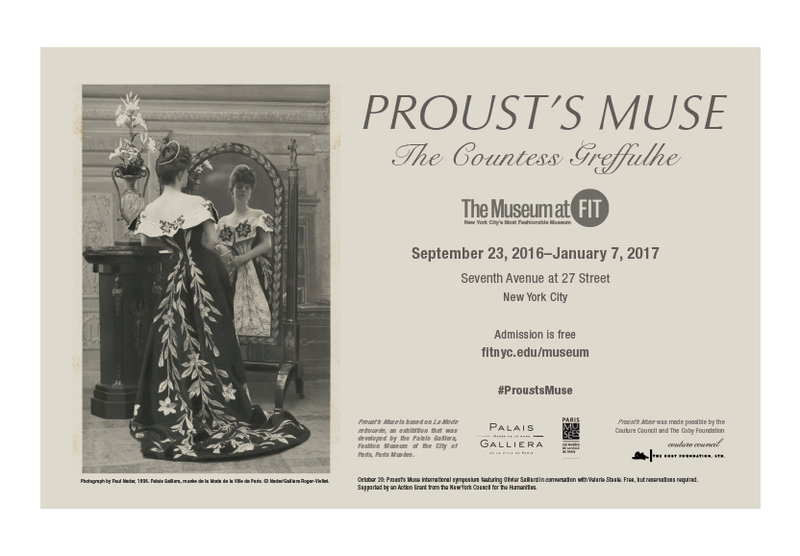 The creative executions supporting the exhibitions are designed to provide potential guests with a sense of the wonder they will experience upon entering the galleries. 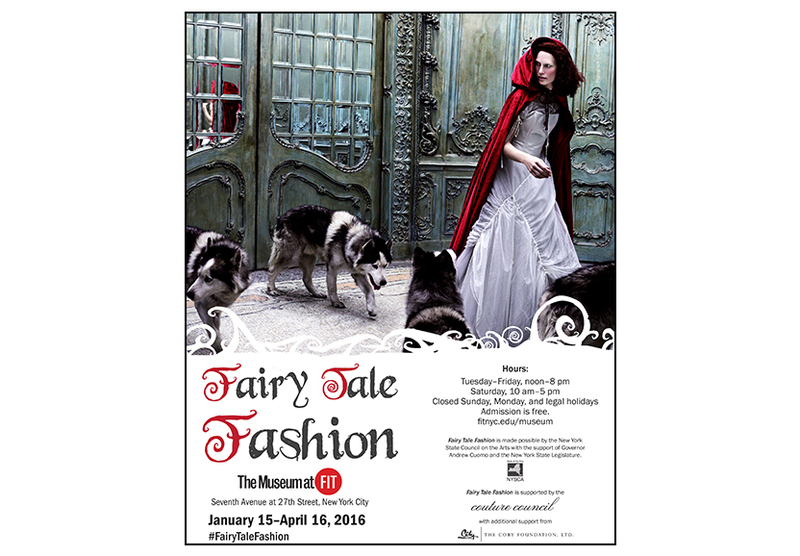 The ad for Fairy Tale Fashion was so dynamic that the internationally renowned Art Newspaper requested permission to feature it in their 2016 media kit.